Do you need help finding housing in Northumberland County? 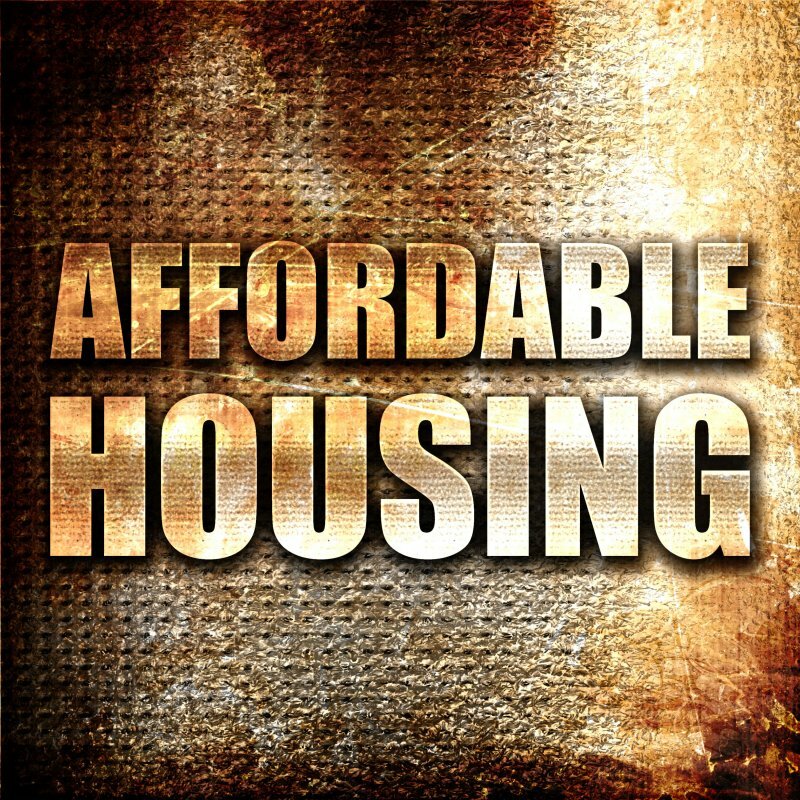 The Housing Support Worker creates a weekly rental listing updated every Friday afternoon of apartments, houses, and room rentals available in Northumberland County. These rental listings are available as hard copies in our office, on our websites main page, and as weekly email updates. Email our Housing Support Worker or call our office to have your email added to the email list. If you require further assistance finding housing in Northumberland please contact Debbie at 905-372-2646 or send her an email.